choosing a location for your next little party! 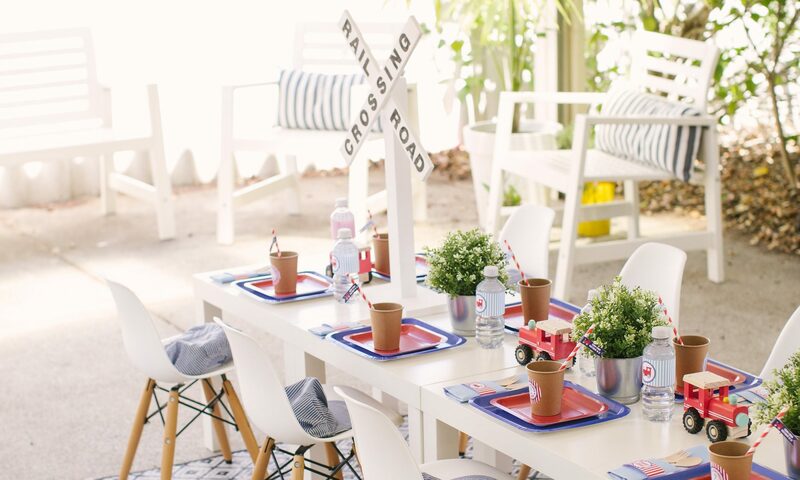 Your second step as suggested in the 10 steps to planning a fabulous little party, is to decide on the location. Choosing a location for your next little party will have the largest impact on your event. It’s all about…location! location! location! Yes, I have the same mantra as a real estate agent. Just like you can buy the right house in the wrong location, you can plan a great party and settle on the wrong location. my little party australia believe kids don’t have to travel far for a great party destination, the backyard is a great venue. I always think there is something quite personal and special about having a party at home. There is no need to book a venue in advance. As a cost-conscious event planner, holding the party at home will keep costs down to allow more room in your budget for food and beverage, styling and entertainment. The honouree immediately feels at ease as they are in their own environment. It will be convenient to most if not all of your party guests, and you can easily accommodate extra party guests at the last minute. For the first four birthday celebrations for Jack, we lived in an apartment, which did make holding a birthday celebration at home challenging. We held Jack’s first birthday in our apartment in Manila, and it worked well. Most of his little party guests were only just starting to walk so it was fairly easy to coordinate. We had plenty of space to play pass-the-parcel and show a video we created which included a number of photos of Jack’s first year. We loved the ease of creating everything at home. We held Jack’s second birthday at a beautiful park in the Upper North Shore of Sydney. Arriving early to set everything up and have it all organised before all the party guests arrived was really the only challenge. Wahroonga Park has gorgeous manicured gardens, a fenced shaded playground, and facilities to make it really easy for the little party guests and their parents. The playground was a hit with the little ones as it includes a toddler play area with a little train, and platform deck. We held Jack’s third birthday at a playcentre on the Northern Beaches of Sydney. Kidz Connexion was Jack’s favourite place to play. I loved it, as it is a clean, outdoor, covered playcentre, so sunscreen is not required, but you have all the benefits of being outdoors, the fresh air, the sounds of wildlife, the sense of freedom. Again the main challenge was transporting so many items from home. There was an option of having the centre manage the catering, but how could we possibly resist Jack’s Daddy’s cooking! We held Jack’s fourth birthday at Taronga Zoo, in the Lower North Shore of Sydney. Easily one of the best party locations. The views from the zoo are absolutely breathtaking, there is so much space to play and sit with a deliciously packed picnic lunch with our party guests. I organised a few games, but easily the highlight was when we visited the Farmyard area within the zoo and the kids could play in the water play area amongst the Farm playground. We held Jack’s fifth and sixth birthday’s and Matthew’s dedication and first birthday at home, and boy did we love it! It bought back fond memories of my birthday parties when I was a kid, being able to play with my friends in my own backyard. I am a big fan of old-fashioned fun! In the event you choose not to hold your little party at home, you could always hold it at a community hall, park, party venue, play centre, surf club or zoo. There are plenty of options. I recommend organising a site inspection, and try your best to view the venue through your party guests eyes. Check the availability of your preferred venue and book it. As I’m sure you can appreciate it’s always best to book in advance to avoid disappointment. Whether you choose to hold your next little party at home or another venue, I would love to assist you. Racing about with your children by your side to create a party is a thing of the past. 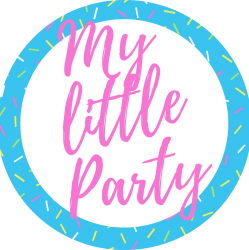 Contact my little party australia for a fuss-free, fabulous party experience for you and your little one! Thanks Dad – I appreciate you taking the time to read it!